growing your supermarket non-foods business. 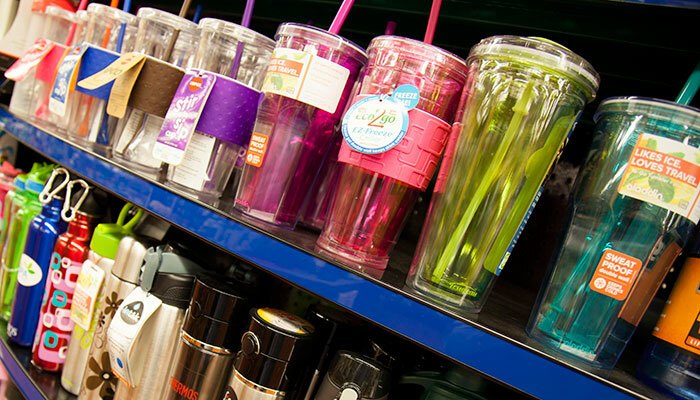 Serving over 4,200 retail locations across 27 states. 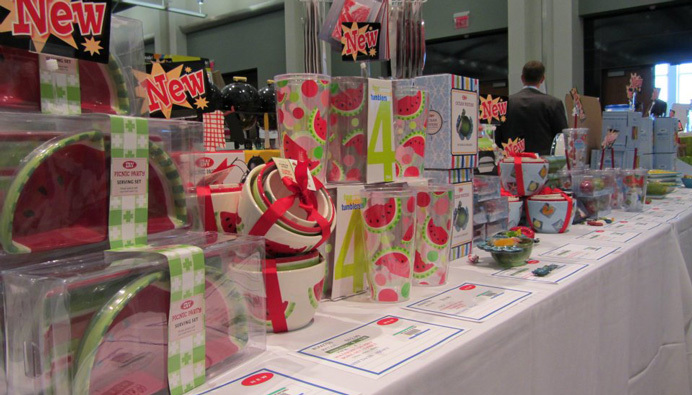 Drive Traffic, Grow Sales, and Increase Profits with Innovative and fun Seasonal Products. strategy, ordering & stocking support, and distribution & EDI services. 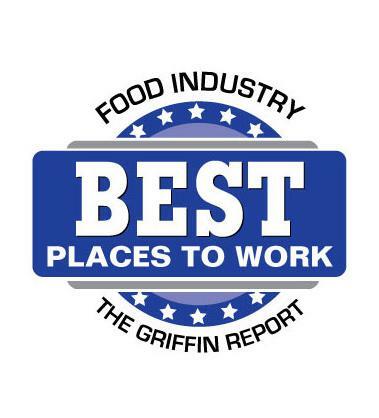 Imperial is recognized as the leader in both distribution and merchandising of supermarket non-foods with over 750 associates who help you provide superior customer service and grow sales. Where innovation in non-foods comes to life. For nearly 25 years, our Big Y family has been privileged to work with the Imperial Distributors family in meeting the HBC and General Merchandise needs of our customers. But our relationship is much deeper than that. We have become respected and trusted friends who not only collaborate at the highest level but who drive and challenge each other to achieve new heights. The Imperial Seasonal Show is by far the best Show I’ve ever attended. They offer a tremendous variety, the costs are right, it’s a class act operation and very well organized and very well run. I would highly recommend the Imperial Seasonal Show to any other non-foods buyers out there. 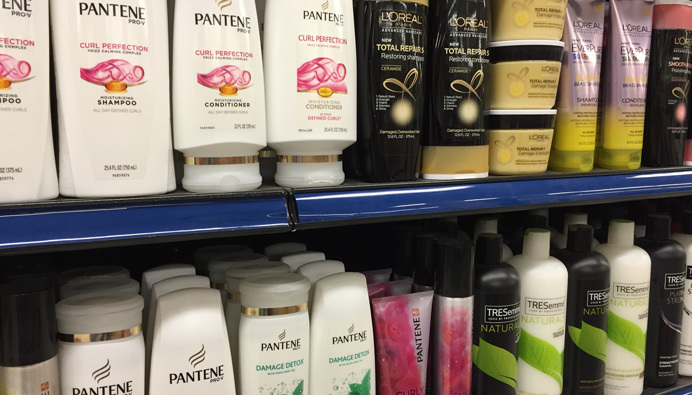 Imperial Distributors is an important partner to Pennington Quality Market and the other retailers in RMG (Retail Marketing Group). They have demonstrated superior professionalism, integrity, and great customer service. The Imperial team understands that rapid decision-making is of critical importance. They are not only quick to respond, but offer insights and constructive suggestions that help resolve difficult situations. 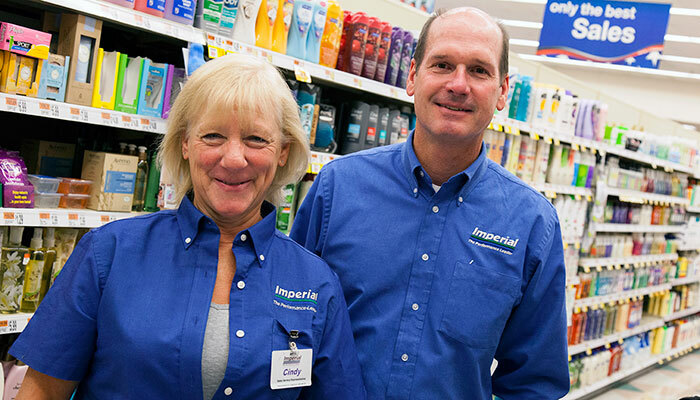 For more than two decades, Imperial has been a great business partner with Roche Brothers, assisting us with our sales initiatives ranging from Seasonal General Merchandise programs to Natural HBC.